Deploy under-ice robots. Study lake ecology and fish biology. Capture sonar images with autonomous subsurface vehicles. Investigate aerosol chemistry and how warm winters impact the coastal food chain. 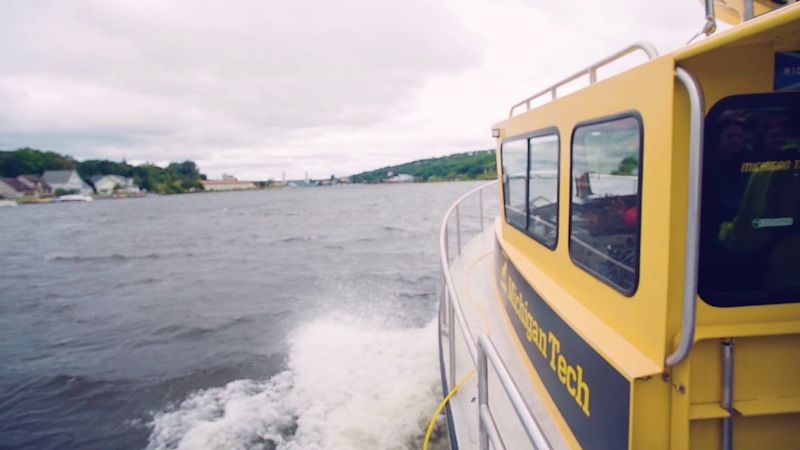 Inside the Great Lakes Research Center, biologists, geologists, engineers, chemists, remote-sensing specialists, and computer scientists work together along Michigan Tech's Innovation Shore. 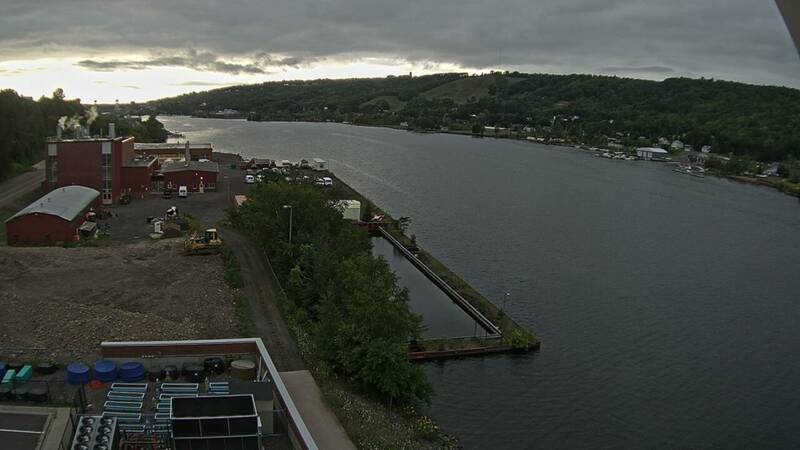 Our research vessels launch right from campus on the Keweenaw Waterway, just miles away from Lake Superior. 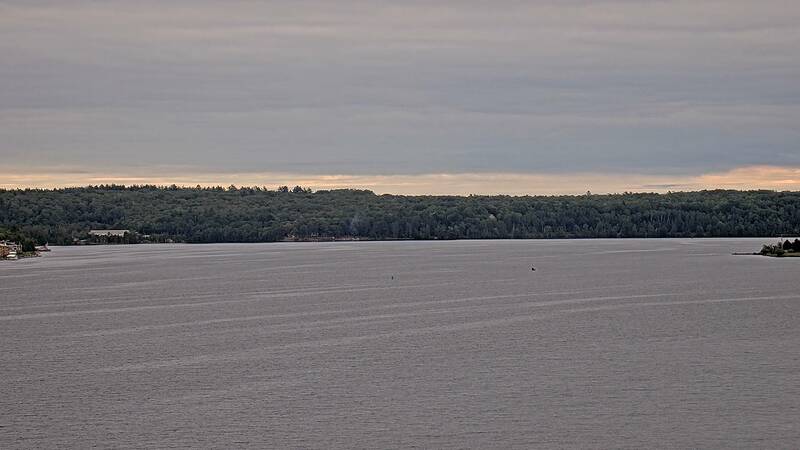 Our state-of-the-art, floating laboratory helps students, scientists, and educators study the Earth's largest freshwater ecosystem. 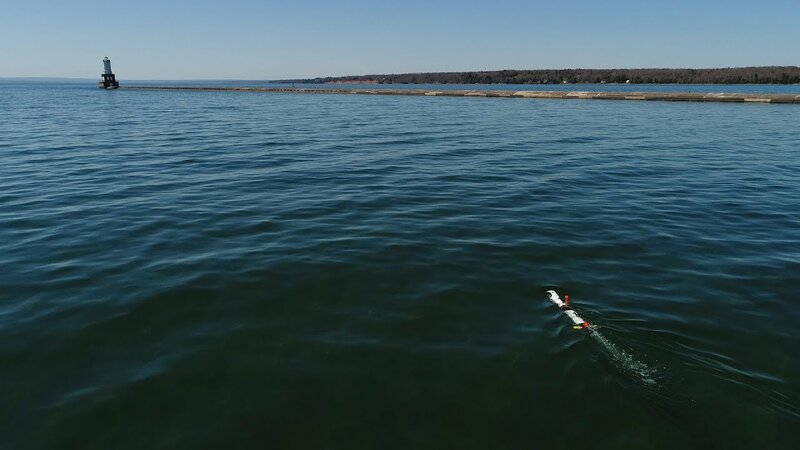 The IVER 3 allows researchers to study underwater ecosystems to protect and preserve Earth's hydrosphere.